Hi friends! 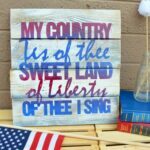 I canNOT believe that the 4th of July is this week. THIS WEEK. I’m not quite sure where the time is going these days, but it’s racing by. 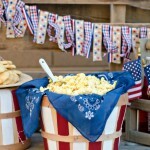 If you’re looking for fabulous last-minute ideas, a few weeks ago I shared some amazing Patriotic Party Ideas that I had the opportunity to collaborate on with some fabulous talented friends! 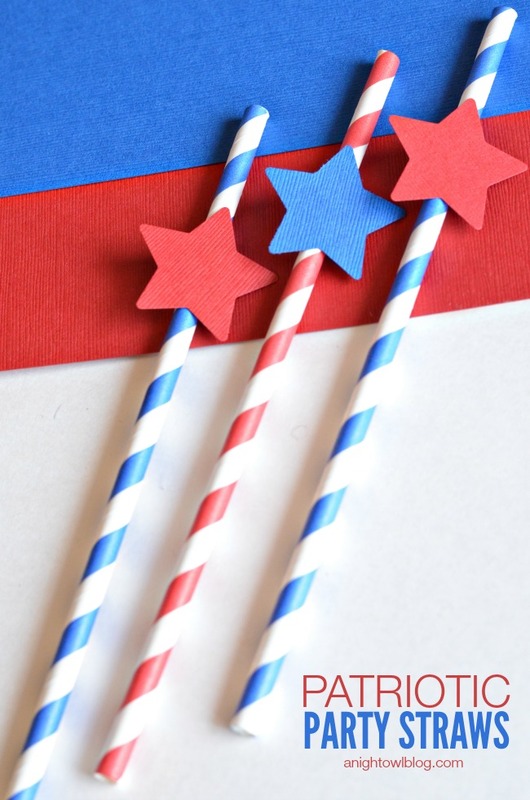 I’ve shared our easy Patriotic Party Toppers, an easy no-sew Patriotic Ribbon Bunting, and today we’re wrapping up our paper crafts with these EASY Patriotic Party Straws that we whipped up in minutes with a Martha Stewart Craft Punch! 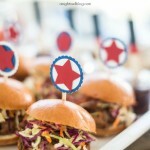 Using the all over star punch, cut out stars from the blue and red cardstock. 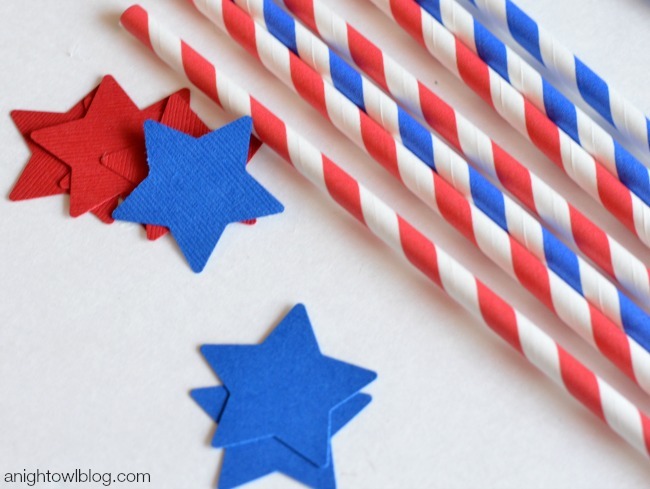 Then simply hot glue the stars to your straws, the red stars to blue straws and blue stars to red straws. And the result? 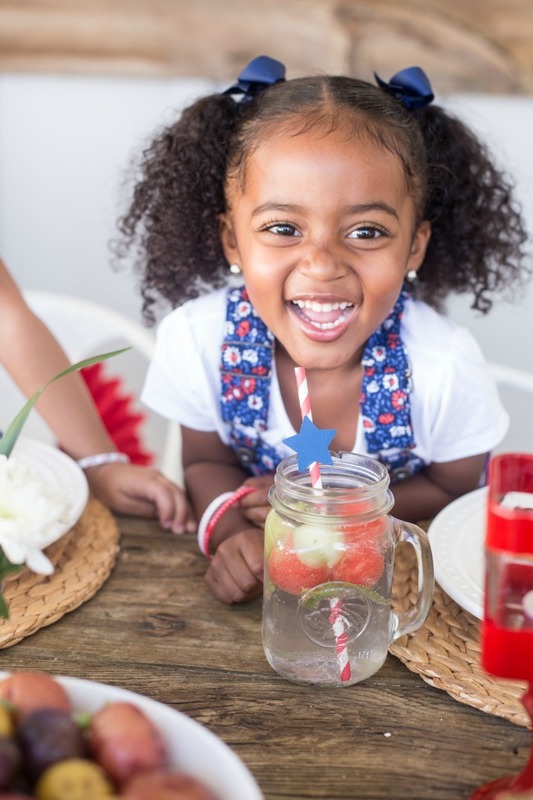 Just a few minutes in and you have some ADORABLE and festive Patriotic Party Straws! 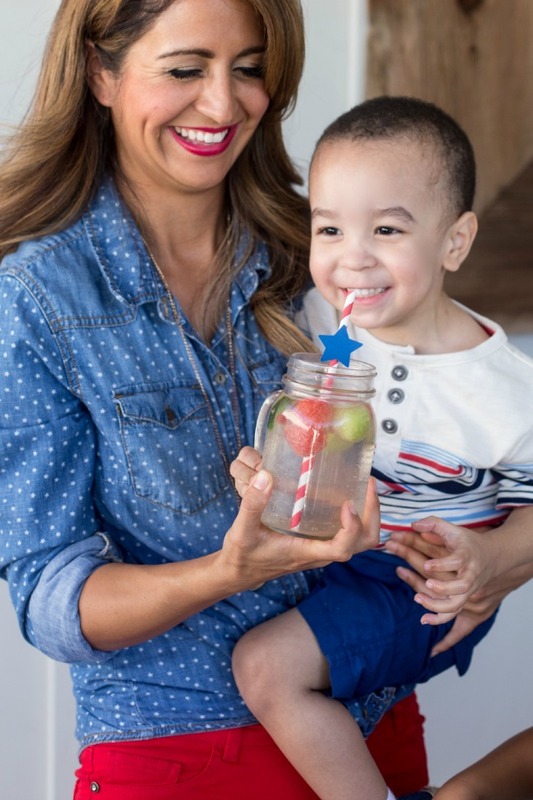 Pop those babies into sweet mason jars of Baked by Joanna’s Independence Day Melon Spritzer! 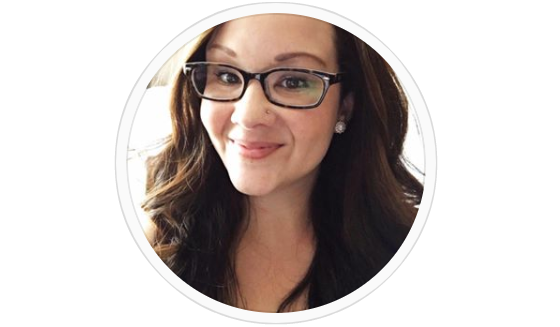 Easy and FESTIVE! I really love how they turned out and they were super simple to make! 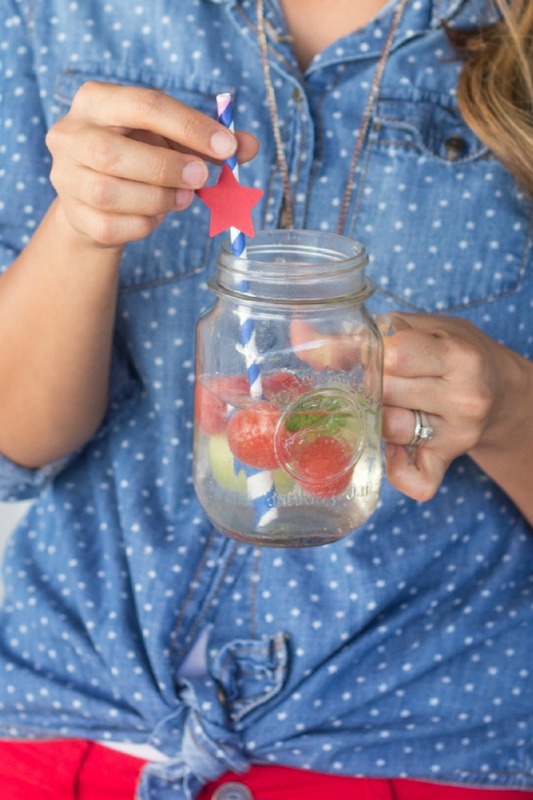 So get ahold of a Martha Stewart Star punch and get to making YOUR OWN Patriotic Party Straws! Such a cute idea! 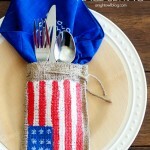 I will have to make some of these because my daughter loves using straws!